Freda loves gardens and gardening, and enjoys sharing her passion by opening hers up for others to enjoy. She is an award winning gardener, having won numerous awards for her previous garden in Bromley (Kent), which was set against the backdrop of a large Victorian house 'Harcourt House'. 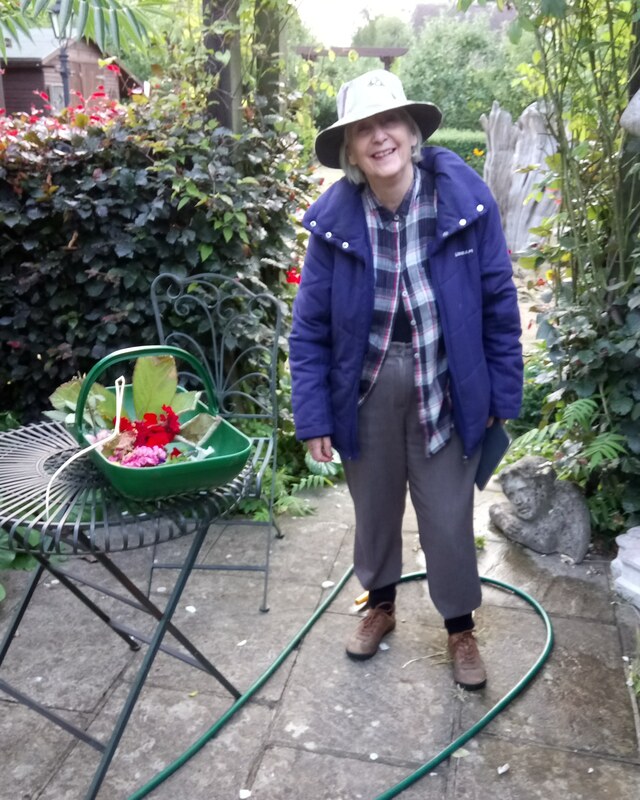 In 2015 Freda moved out to Biggin Hill, near Westerham and now enjoys a very different, but equally beautiful, garden which she has again opened up to the public to enjoy. Her current garden is full of interest with a wide variety of shrubs, small orchard and tranquil seating areas with beautifully placed statuary. Freda opened the garden for the first time in 2016, and then again in 2017, in aid of the NSPCC.